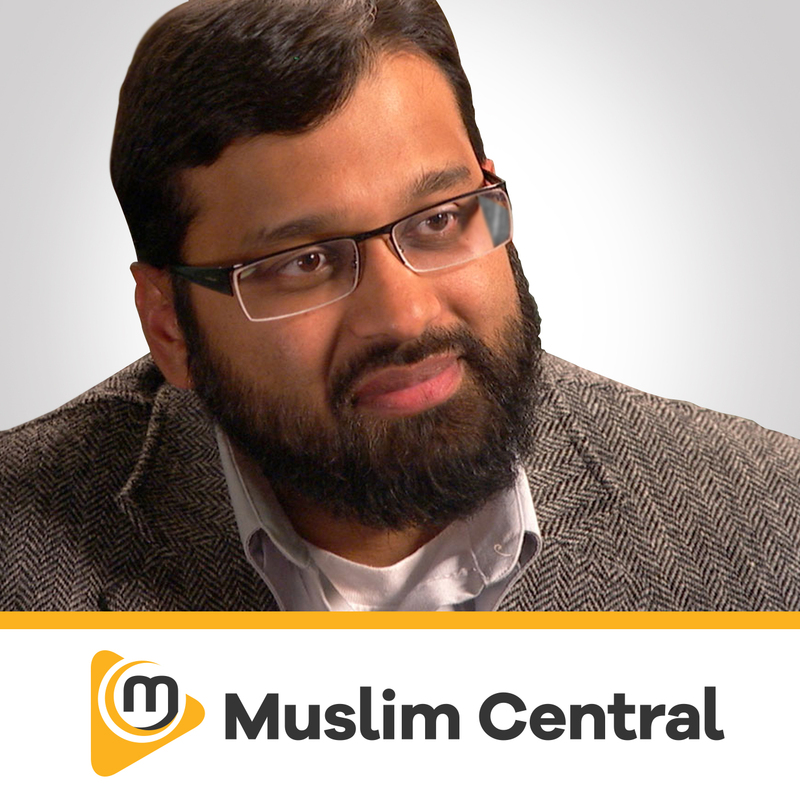 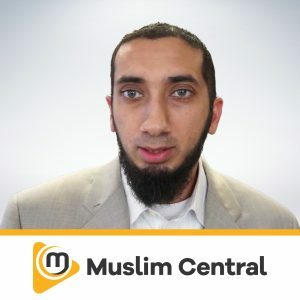 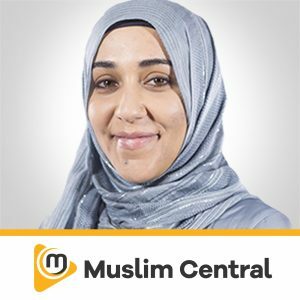 Ustadh Asim Khan is currently the Imam of Redbridge Islamic Centre, Instructor for the Sabeel institute, & author for Islam21c.com. 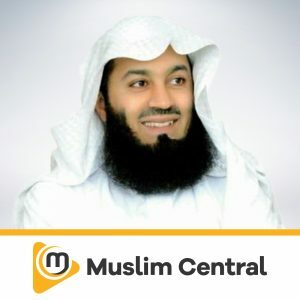 He has, from an early age, excelled in academic studies and has gained a Masters in Pharmacy from the University College London, UK, as well as studying Arabic and Quranic Sciences in Cairo, Egypt. 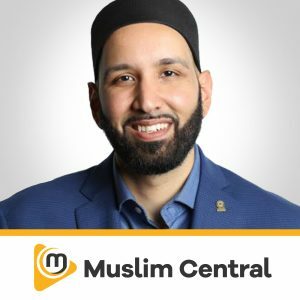 Asim Khan appears regularly on Islam Channel’s religious programming & is currently presenting the Dreamer show for Eman Channel. 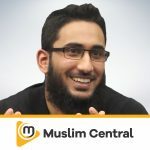 Ustadh Asim has a special interest in Tafsir studies and teaches the subject in London where he lives.